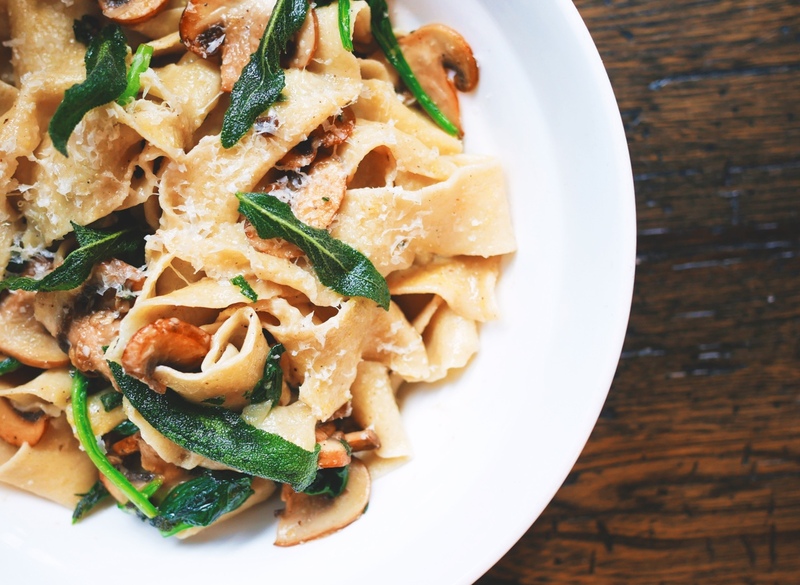 Are you creating a world class food or drink delivery service? 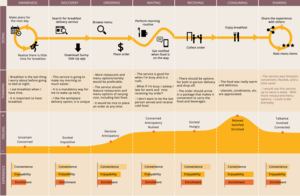 This food ordering journey map template will help you get faster and better results and successfully achieve your goals. This map may also serve as a good source of inspiration for other home delivery offering services. Remember that the customer perspective is ordering, the providers perspective is delivery. 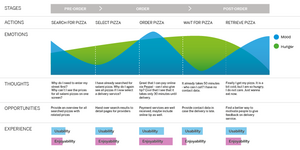 So it’s important to map and improve the ordering and to develop the delivery system. 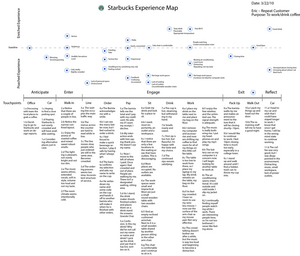 In this template we have mapped the major steps taken when ordering food. You can modify it to reflect your customers’ needs and organizational ability as you see fit. Feel free to delete the lanes and sub-lanes you don’t need and add new ones if you need. The Blue section: We strongly recommend putting the Customer Lanes at the top. The red and orange section: Below the customer lanes are the On-Stage Lanes consisting of all the touchpoints. Digital, physical and print. The green section: At the bottom you’ll find the Back-Stage Lanes, and where you map opportunities and ways of meeting the customers’ needs. The map is designed to provide a clear and balanced overview. It is not too overwhelming (to work well when presenting at a decision group), but can still contain all the deeper insights and details in the sub-lanes. 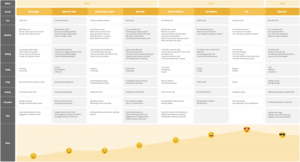 Note the employee journey map lane: When the customer journey is mapped, it’s a good idea to map the employee journey as well. 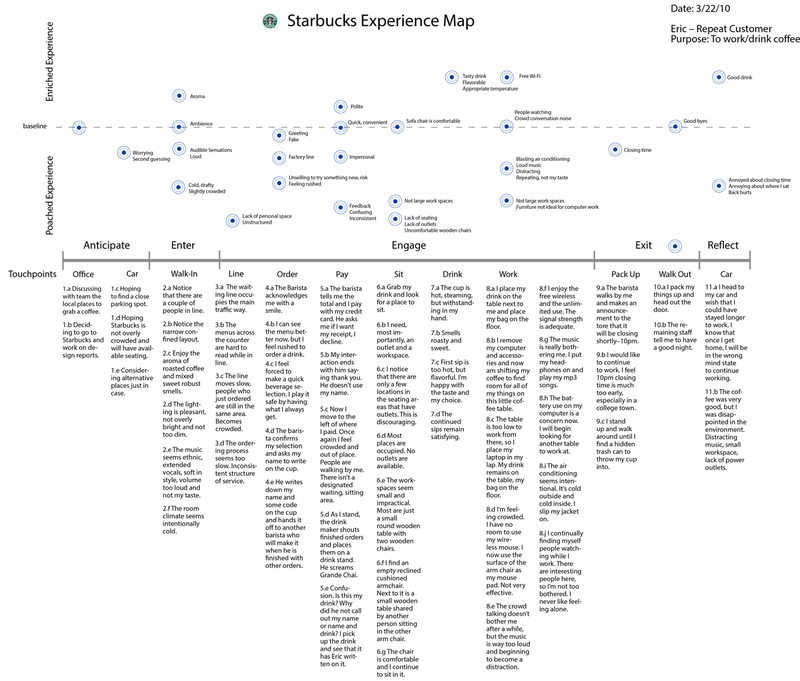 As you can see, the employee journey is shorter than the customer journey, but also important if you aim to create a great experience. Comparing the needs and goals of the customer and the employee is a good starting point for innovation. Also note the special sub-lane Insight Evidence in the lane Customers Emotional State. 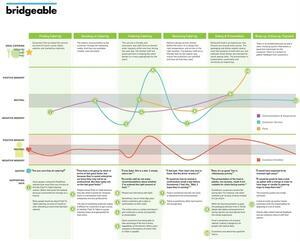 Its purpose is to help you make notes about what kind of customer insights you rely on. Are they true, research based or assumptions and wishful thinking? It’s totally okay to mix, as long as you are aware of it. 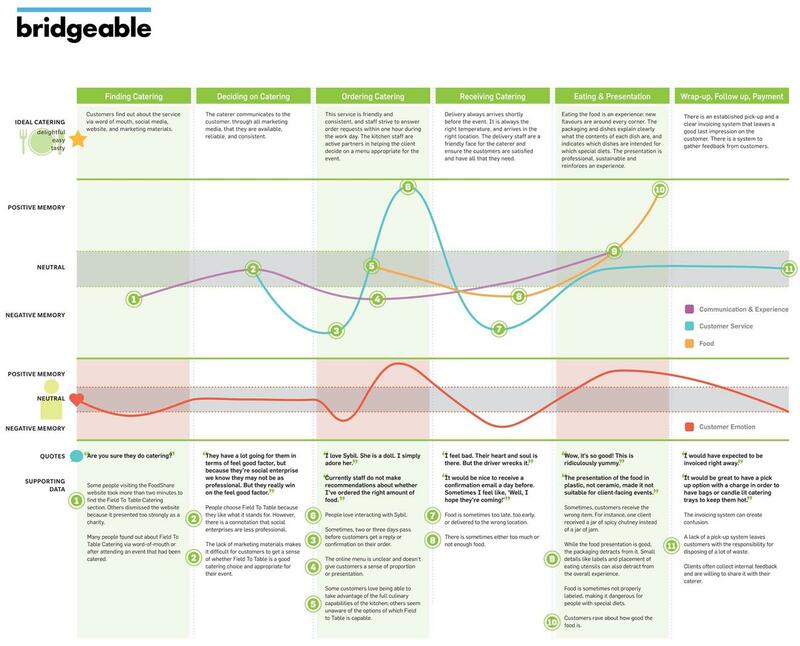 Use the customer journey mapping tool Custellence to map, analyse, innovate, engage, implement and create sustainable change! Bring your team and colleagues on board and create the best customer experiences in your industry.